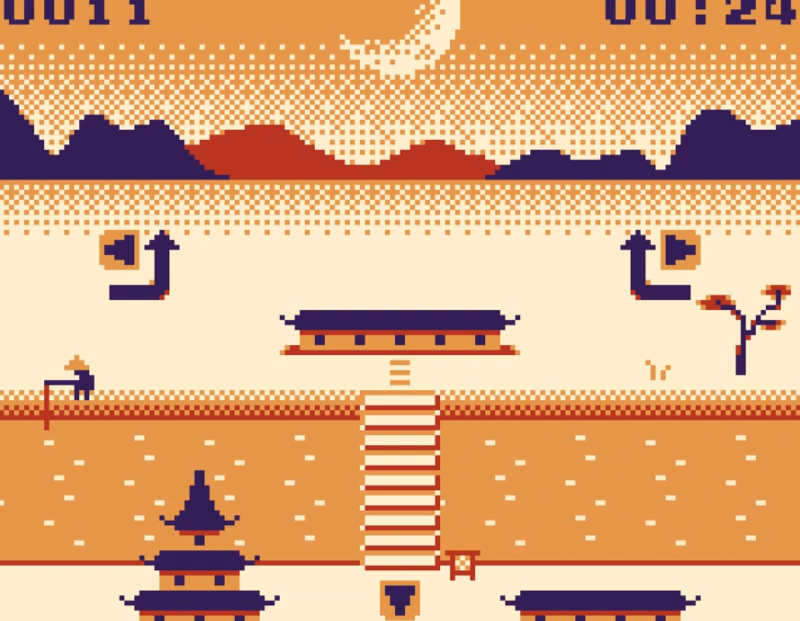 Tower of Hanoi is a new Gameboy game, out now on cartridge. It’s a delicious remediation of the classic Tower of Hanoi math/puzzle game, and one of my songs is used as the in-game music. To be honest, it’s an old song (a version of Bongoloid) that I made some 15 years ago. But who cares about time? It’s all about the moves, and to make as few moves as possible. So I think I won the game already! 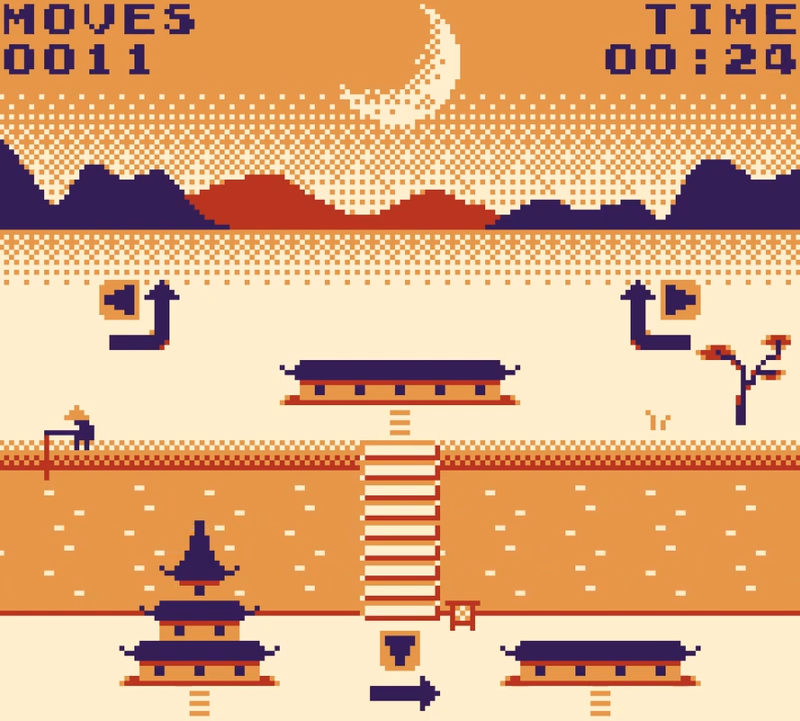 The game was coded by David Revelj, who goes under the demoscene name Dalton.